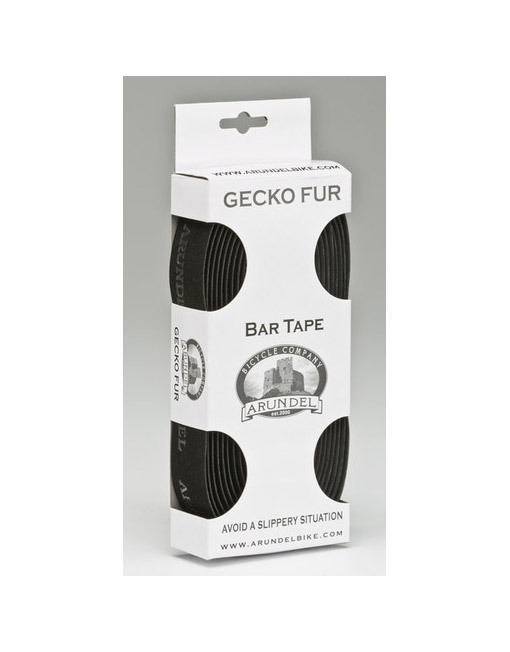 Gecko Fur comes only in black, has a furry velvet hand and remains Dave-O's personal favorite. Fur lays flat, not thick or puffy and doesn't absorb much, or become slick. 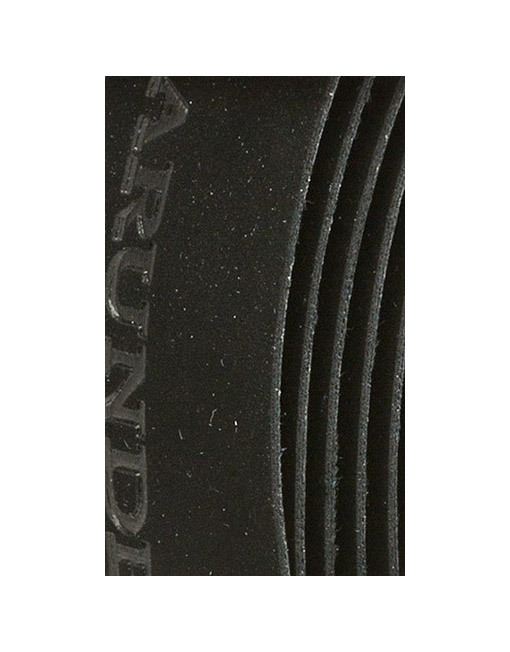 The embossed Arundel logos set off the matte like finish with just a touch of sheen.